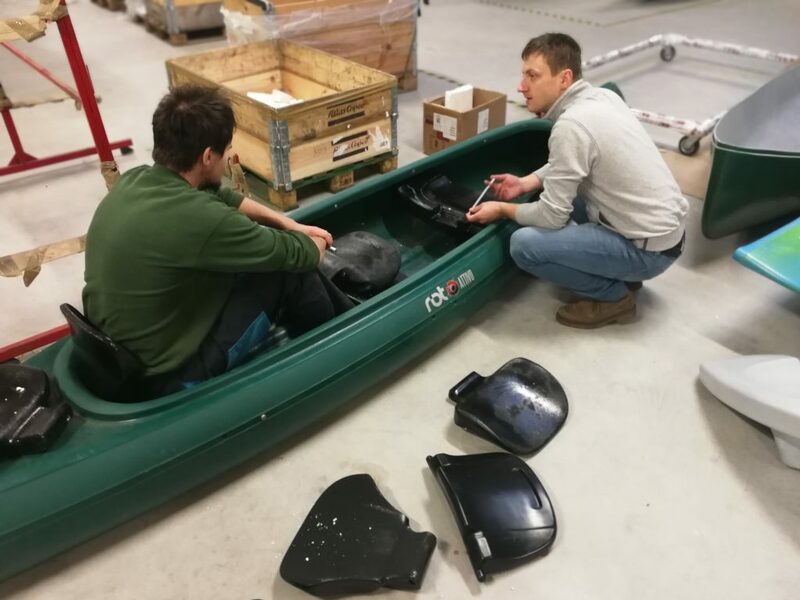 Back in February we were working on a prototype seat for the Viking Kayak. 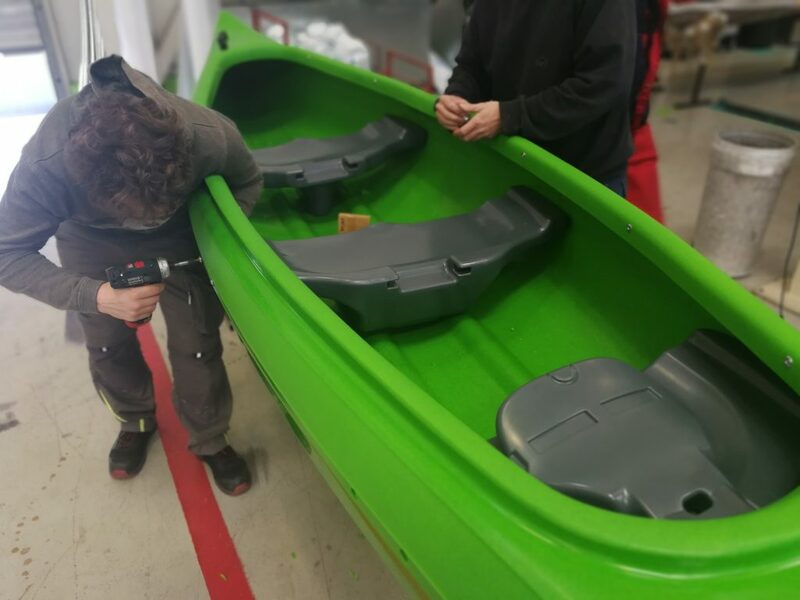 This week we completed this project and it’s already being fitting to a customers kayak. From now on you can order our canoe Viking with wooden or new PE seats, with or without collapsable backrest. 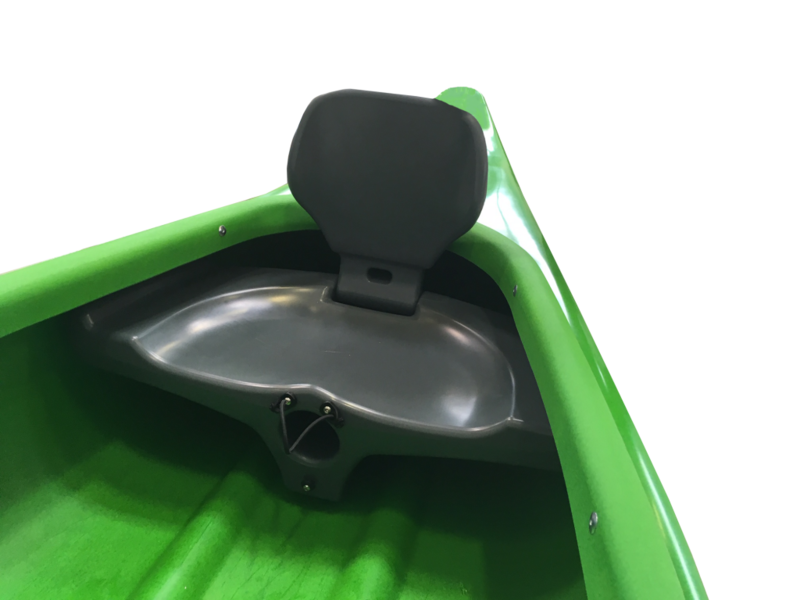 The first and the third seat comes with a small storage place for wateter bottle or cell phone, the second one with a larger, waterproof place for various things.